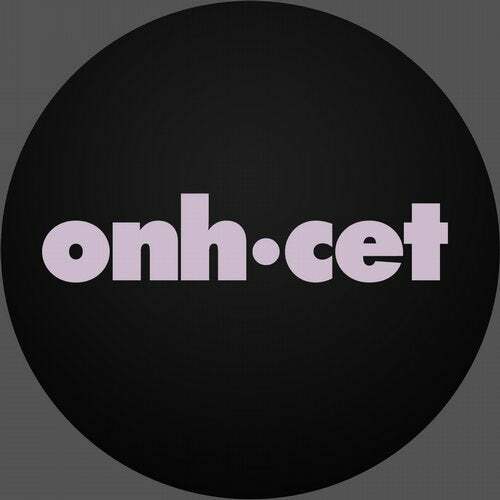 Onh.Cet keeps delivering ! This time by Cristian Glitch with a pounding "Return", a tense and relentless, peek time track. "Transient" is a dark offbeat techno track, with great athmosphere and energy. This one was also picked by A.Paul for 2 caustic rearrangements.